Its hard to not give an item that is well constructed and seems really high quality 5 stars just because the the cut and fit of the item does not fit one's shape. I am 5'11&quot; , 200lb. and normally wear a 36-32 pant. 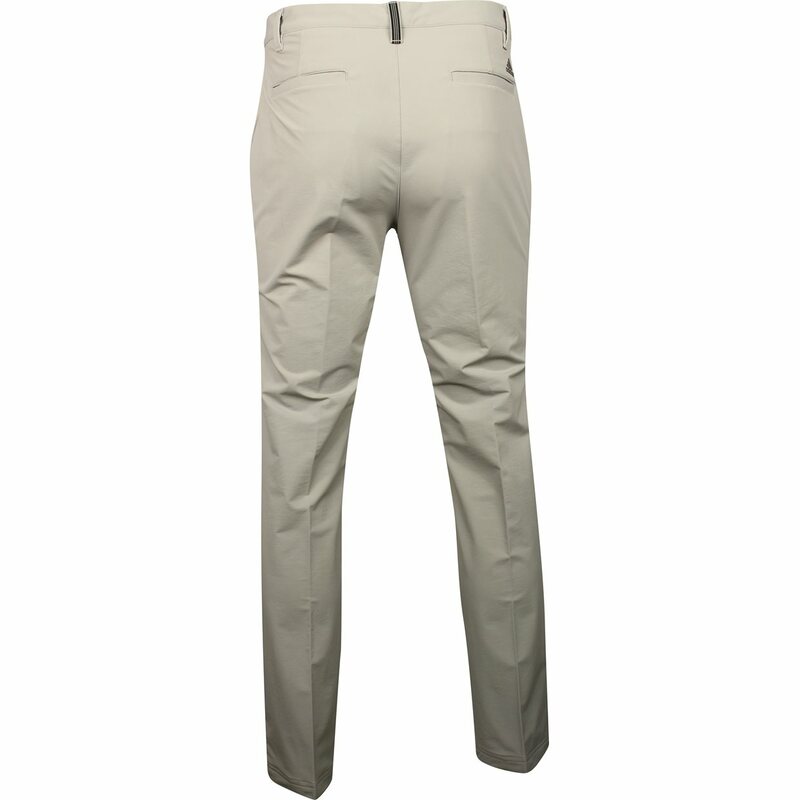 These are just a little tight in the waist and more tapered through the entire leg than I prefer. They are made out of a similar stretch material as Under Armor stretch pants but also have an interior layer of material to add warmth. The interior material is a little &quot;rough&quot; not fleece soft. They fit lower on my hips like many modern fit pants (I'm 63, some of these work some don't) and the bend in the leg is low meaning that they bind when I bend my knee. 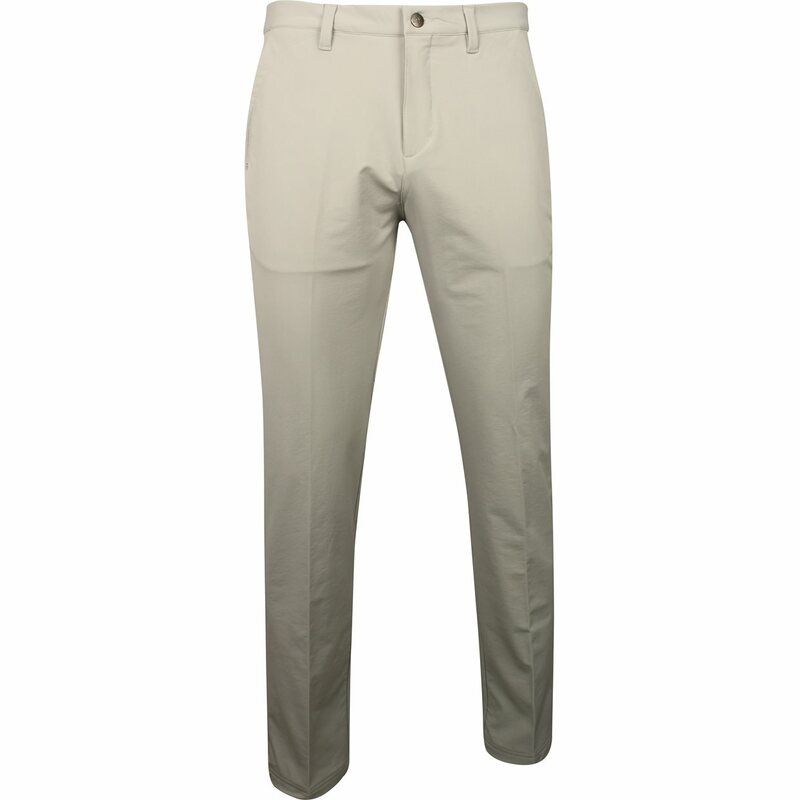 When I situate the pants higher up on my waist, the knee fit is perfect. But the pants are not made to be worn higher up the waist. These almost work but for the money spent they need to be just right.Unfortunately I am returning but not because of quality, just fit preference. Fit great, love the way they keep your shirt tucked in with the rubberized logo on the inside of the waist band. Great pair of pants! 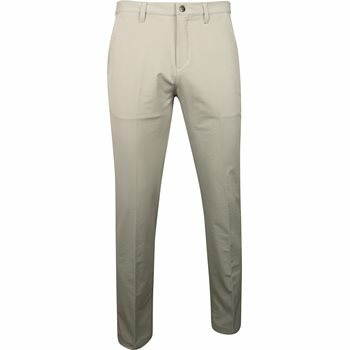 Great pants for winter golf in mid west. 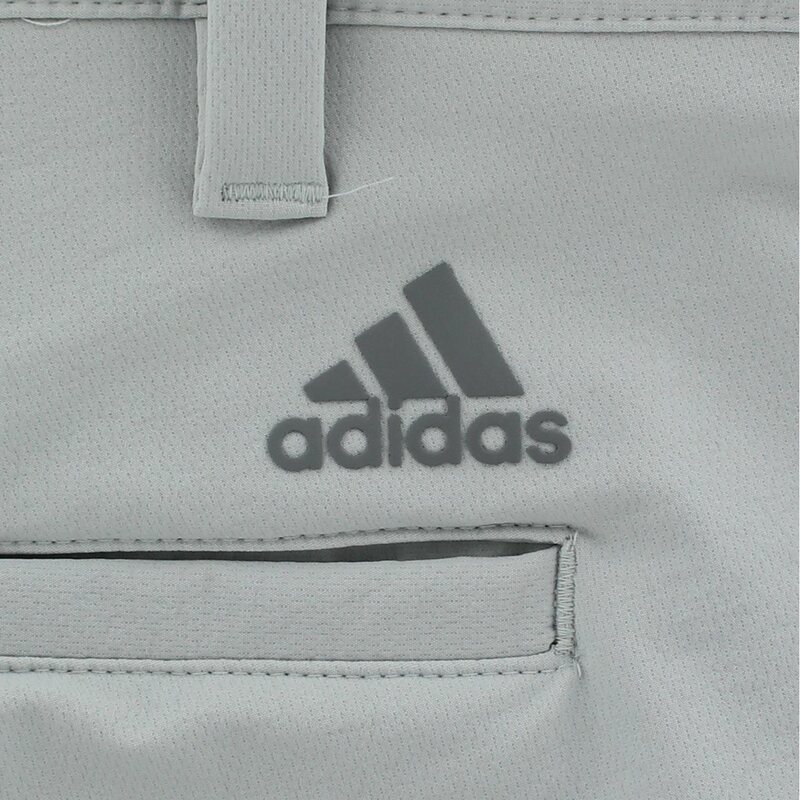 Adidas clothing is great.